What more is possible? After us, the Savage God. One of the most extraordinary events of the late nineteenth century in Paris was the opening on December 11, 1896, at the Théâtre de l’Oeuvre, of Alfred Jarry’s play Ubu Roi. The audience was scandalized by this revolutionary satire, developed from a schoolboy farce, which began with a four-letter word, defied all the traditions of the stage, and ridiculed the established values of bourgeois society. Barbara Wright’s witty translation of this riotous work is accompanied with drawings by Franciszka Themerson. Two previously untranslated essays in which Jarry explains his theories of the drama have also been included. 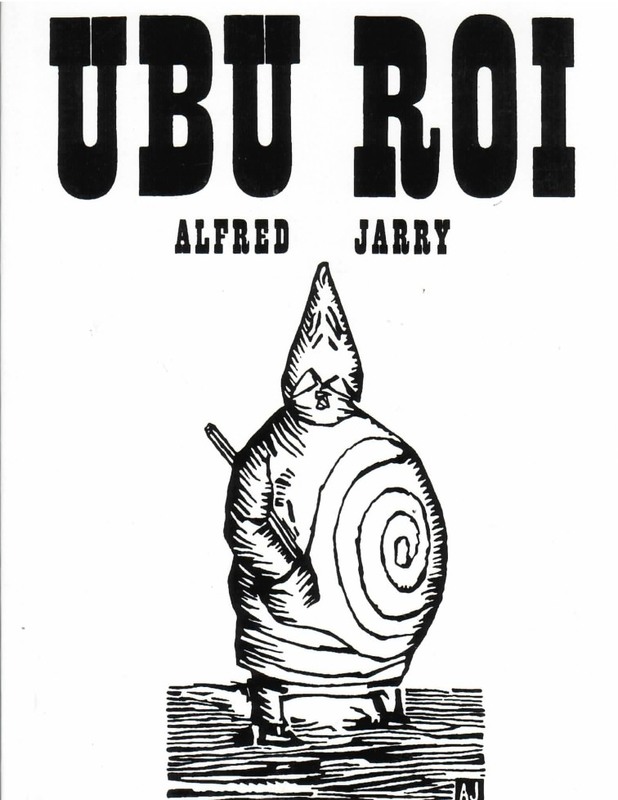 French dramatist Alfred Jarry’s absurdist 1896 play, Ubu Roi, was a scathing satire on political ambition that influenced the emerging Dada and surrealist movements.